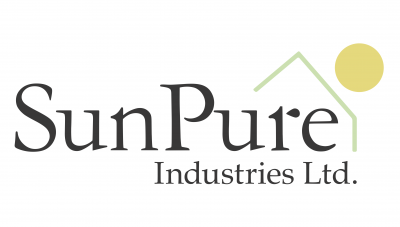 KELOWNA, British Columbia, December 12, 2018	(Newswire.com) - ​​​​​​​​​​​​​SunPure Industries Ltd. (“SunPure” or the “Company”), an advanced-stage Canadian cannabis company, announced today that the Company has signed the first-of-its-kind private-label contract-manufacturing relationship (the “Agreement”) with American Biotech Labs LLC (“ABL”) for first-mover access to ABL’s proprietary, highly bio-available silver nanotechnology-based Health Canada-approved Natural Health Products (NHPs), including dietary drink supplements, anti-microbial wound care creams and gels, cosmetic creams and lotions and medical devices for commercialization in Canada and abroad. 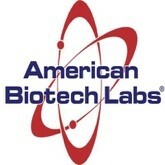 ABL is a leading American health and wellness biotech company innovating bio-medical silver nanotechnology-based products for the medical and health industries. 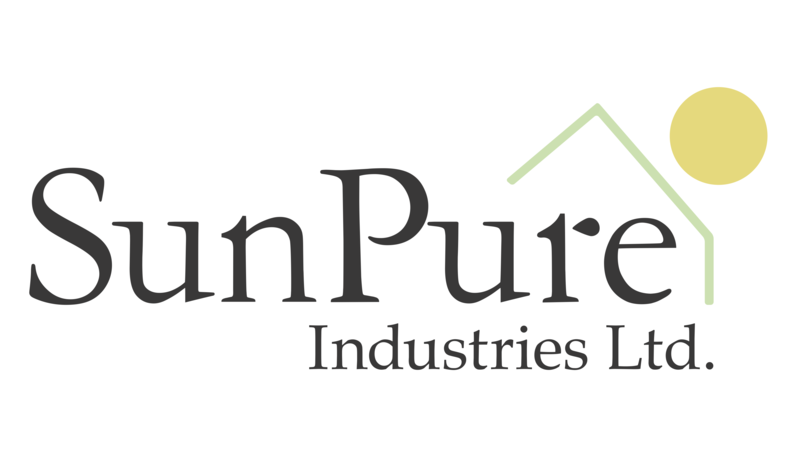 The private-label Supply and Distribution Agreement provides SunPure with access to ABL’s patented and government-cleared product lines. The products are approved by Health Canada, have been assigned Natural Product Numbers (NPN) and are licensed for sale under Health Canada’s Natural and Non-prescription Health Products Directorate (NNHPD). "We are very excited to be introducing this superior silver nanotechnology into Canada. We are bringing world-class, verifiable value-added benefits to our Canadian customers via a robust range of Health Canada-approved drink supplements, wound-care creams and cosmetic moisturizing lotions and creams made with the anti-microbial, pathogen-free healing power of nano-silver,” said Mike Mueller, co-founder and CEO, SunPure. “We expect that the Cannabis Act will begin regulating consumer products containing cannabis concentrates in late 2019, at which time SunPure will begin production of cannabis-infused versions of these same incredible anti-microbial products through a partnership with one of Canada’s newest, state-of-the-art ISO 13485 and EU-GMP certified processing and packaging facilities in B.C., which will hold a Standard Processor License under the Cannabis Act. Until then, this agreement gives consumers the opportunity to become familiar with many of ABL's 'family first line of defence products' in advance of their future formulation with SunPure cannabis concentrates." 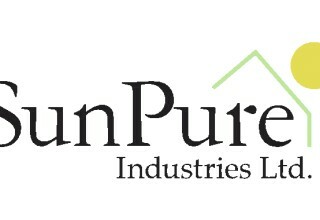 For further information about SunPure Industries, please visit the Company's website at https://www.sunpure.ca. Mike Mueller Contact Robin Shugar, J.D. ABL is a health and wellness biotech company innovating bio-medical silver nanotechnology-based products for the medical and health industries. It holds 58 patents, with additional patents pending. ABL’s award-winning products containing its patented SilverSol Technology® have received numerous FDA clearances and include some of the strongest wound care and antibacterial claims issued by the FDA. ABL invests heavily in science, currently boasting a portfolio of more than 400 major studies and reports. A new published peer-reviewed paper has just proven the proprietary nano-silver’s ability to kill multi-drug-resistant bacteria and eliminate biofilms. 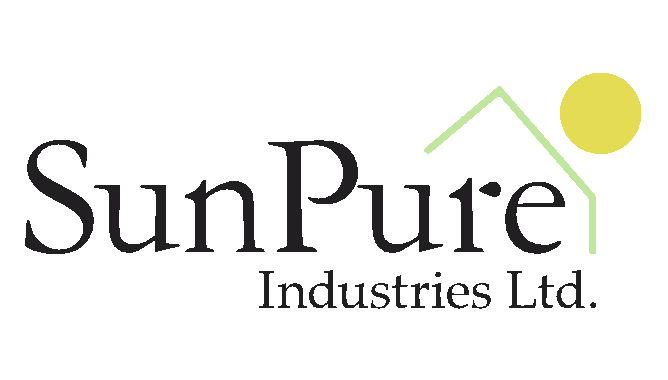 Innovation continues and the management of ABL believes that the new relationship with SunPure will lead to new market-superior cannabis/silver-based products. 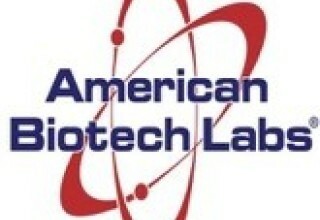 For more information about American Biotech Labs, please visit silverbiotics.com.